Blog: How the Right Stager Can Help Minimize the Hassle of Moving? One of the benefits of the growing popularity of home staging is that there are a number of professionals to choose from. That said, it’s important to find the right fit for your personality and lifestyle needs. 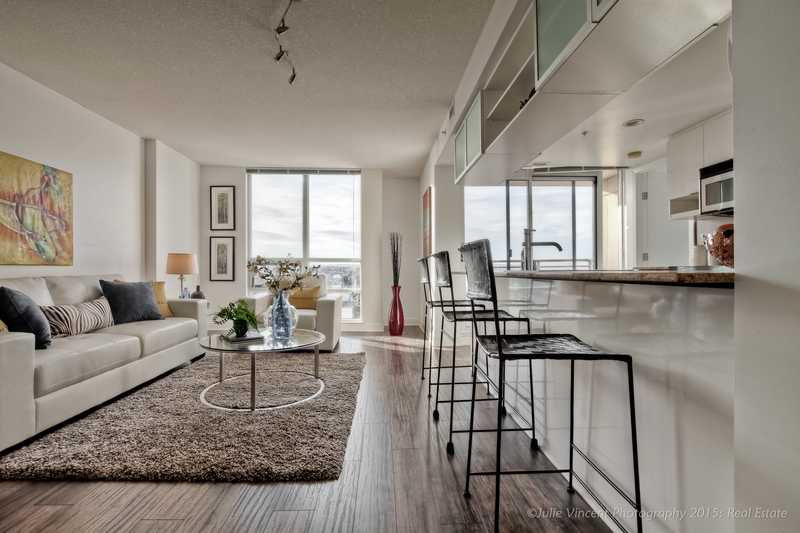 As the owner of Simply Stylish Staging in Calgary, I work with my clients to accommodate their lifestyle while selling, understanding that the design may need to be slightly altered to work for them. In other words, I get it that trying to live in a show home can add more stress to an already stressful situation when you have your home listed for sale. Here’s an example. Let’s say you’re a double income family with young kids and a big hairy dog. You’ve agreed to rent some staging furniture and accessories now while your home is listed for sale to replace the well-worn-and-torn, huge-and-comfy, family-friendly pieces that fill your main living room. Even though a white sofa and two light aqua coloured silk side chairs might look fabulous in the space, I’m going to think about how impossible it will be for you to keep them pristine while you’re still living there and trying to juggle the demands of daily life. A staging design can look great on paper. But I know that, if it’s not functional for you while you’re still living in the staged property, your stress levels will skyrocket and the hassle of moving will become unbearable. I want to help ease your stress during the moving process. Here’s one more thing to consider regarding the hassle of moving. Properties staged by Simply Stylish Staging sold on average about 13 days after staging. Less time on the market reduces the hassle of keeping your listing show-worthy. Still have questions about how a professional stager can help you reduce the stress of selling your Calgary home? Let’s chat. Contact Elysse Bulloch today.